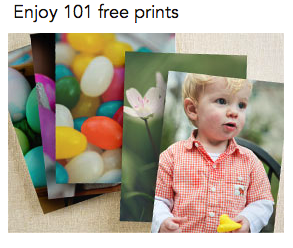 Shutterfly | 101 FREE Prints (just pay shipping)! 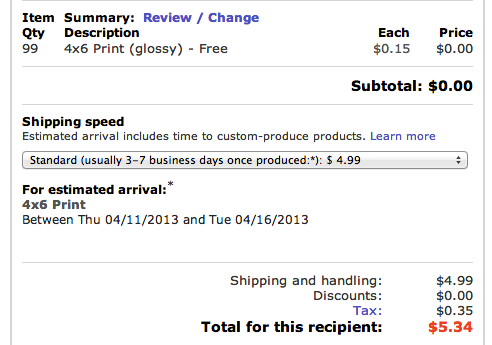 York Photo | Get 60 4x6 Photo Prints for ONLY $3.74 Shipped!! WOW! York Photo is offering a super deal on prints right now!! 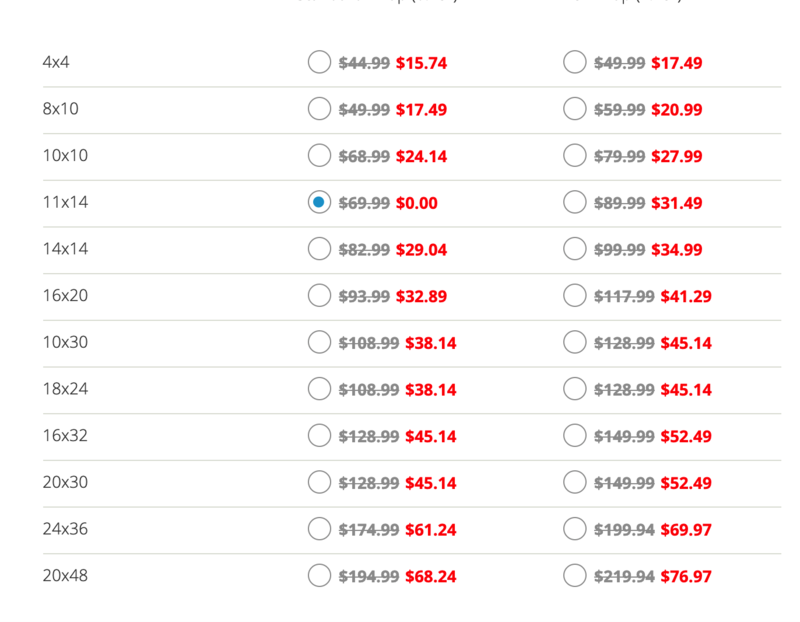 Get 60 FREE 4×6 Photo Prints and all you’ll pay is shipping, which was $3.74 for me! 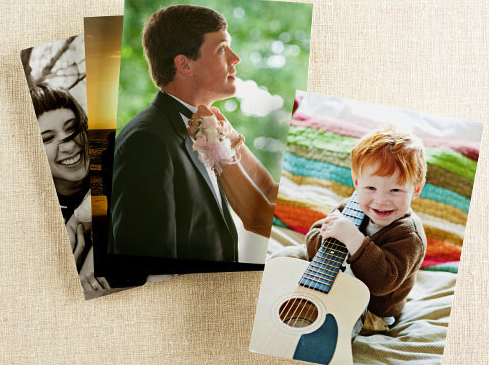 This is a great time to get some of those digital pictures printed!! 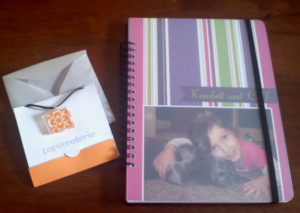 *HOT* $40 off $40 Purchase to Paper Coterie (just pay shipping) = FREE Photo Items! WOW! Check out this awesome deal from Paper Coterie! If you are a new customer you can get $40 worth of FREE items and all you pay is shipping which will be around $10 for $40 worth of high quality print items! I absolutely LOVE this company! They offer so many great deals throughout the year and this one is no exception! Upload photos, customize text, etc. Continue checkout process and just pay shipping! Do a happy dance! Woohoo! Can I recommend this gorgeous journal (found under the journals category)? They are priced at just $18, so you could get 2 for FREE after the promo code! I created one the last time they offered a promo and it turned out great – I am so happy with it. I love making lists and all the better if it’s in a pretty journal! And notice the little free gift they sent? Not sure if that’s standard practice over there, but they sent this cute necklace with my first order! The 20 x 13 poster (pictured above) is only $22, so you could get a journal and a poster for FREE after the credit and shipping will run you about $10 You can find those under the “decor” tab. 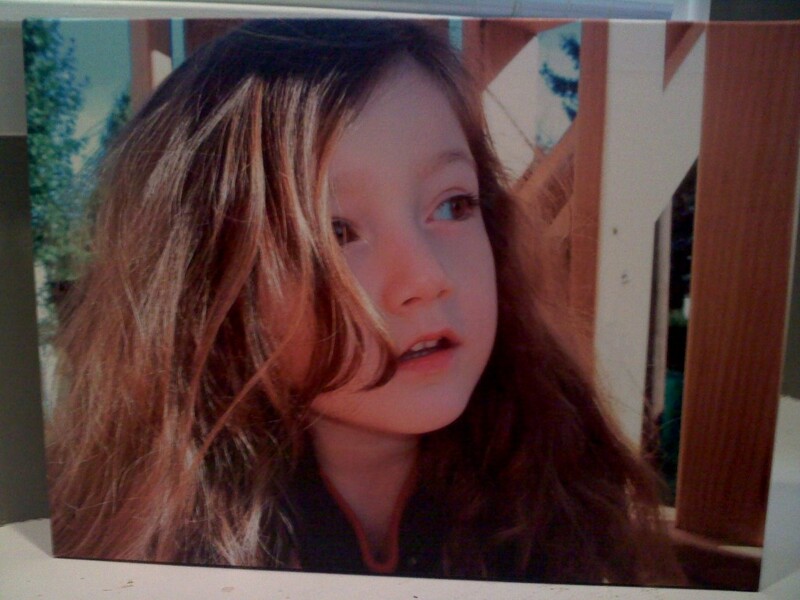 I used my poster for Kambell’s Kindergarten graduation party! Perfect way to document her first year of homeschooling! It’s also a great way to compile your vacation photos all in one collage. They have greeting cards, memory keepers, books, calendars and more! You are going to love the quality of these products! FREE Customized Back To School Wall Calendar (just pay $5+ shipping)! Vistaprint is offering a (1) FREE Wall Calendar – all you pay is shipping which should be just $5.67 (may vary a tiny bit by location). You can choose to start your Calendar in October (or any other month) so you still have a full year. I made one for Kambell’s school year that started in September…she looks forward to seeing the new kitty pictures for each month. You can choose icons, add captions and highlight individual dates. Upload your own photos from your computer, Facebook, Picasa, or Flicker or select from hundreds of designs. This is one of those deals I look forward to each year! It’s such a great price! You must take the time to do this! It is always a great gift idea too! 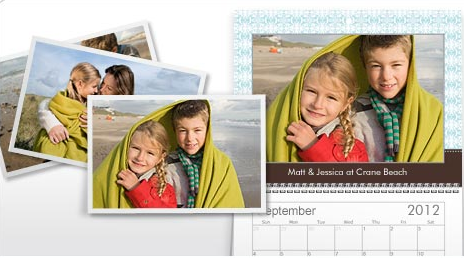 *HOT* 12 FREE Customized Photo Note Cards ($3.79 Shipped)! Just a reminder that this HOT deal is only available through the end of the day today!! I was so excited to ALREADY receive my cards in the mail – We literally JUST ran out of thank you cards and needed to restock! Nothing better than restocking for FREE! 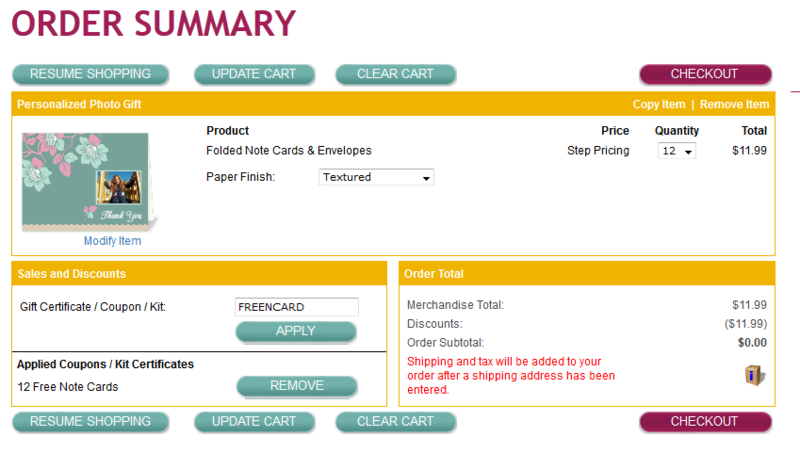 Ink Garden is offering 12 customized note cards for FREE today and all you pay is shipping which is just $3.79! Super deal that you will want to take the time to do this weekend. You can choose from several designs and occasions or use your creative side and design your own! Kambell receives so many gifts throughout the year and she loves sending out her very own thank you card with her picture on it. And it’s so important to teach your children gratitude, even at a young age. It only took 10 minutes of my time to create these adorable cards shown below. 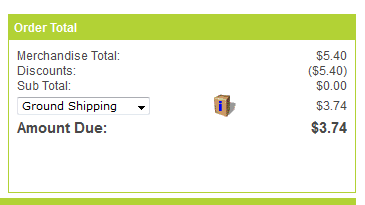 All you pay is $3.79 shipping! Just a reminder that this HOT deal is only available for a few more days!! I was so excited to ALREADY receive my cards in the mail late last week – We literally JUST ran out of thank you cards and needed to restock! Nothing better than restocking for FREE! Cardstore.com | 3 FREE Birth Announcements + FREE Shipping! If you or somebody you know has a new arrival, check out this deal this morning!! 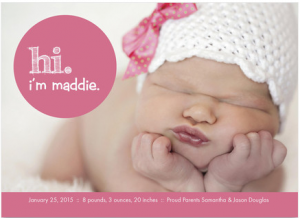 Cardstore.com is offering up to 3 FREE Customized Birth Announcements when you use coupon code CAK2963 at checkout! Plus shipping is FREE too! Reminder! You only have 3 more days to take advantage of this awesome deal!! Vistaprint is offering a (1) FREE Wall Calendar – all you pay is shipping which should be just $5.67 (may vary by location). You can choose to start your Calendar in August (or any other month) so you still have a full year. I made one for Kambell’s school year last year that started in September…she looked forward to seeing the new kitty pictures for each month. I think this year I will use school photos from this past year for each month. You can choose icons, add captions and highlight individual dates. Upload your own photos from your computer, Facebook, Picasa, or Flicker or select from hundreds of designs. This is one of those deals I look forward to each year! It’s such a great price! WOOHOO! I was so excited to see this deal land in my inbox this morning because we literally JUST ran out of thank you cards and needed to restock! Nothing better than restocking for FREE! Ink Garden is offering 12 customized note cards for FREE today and all you pay is shipping which is just $3.79! Super deal that you will want to take the time to do this weekend. You can choose from several designs and occasions or use your creative side and design your own! 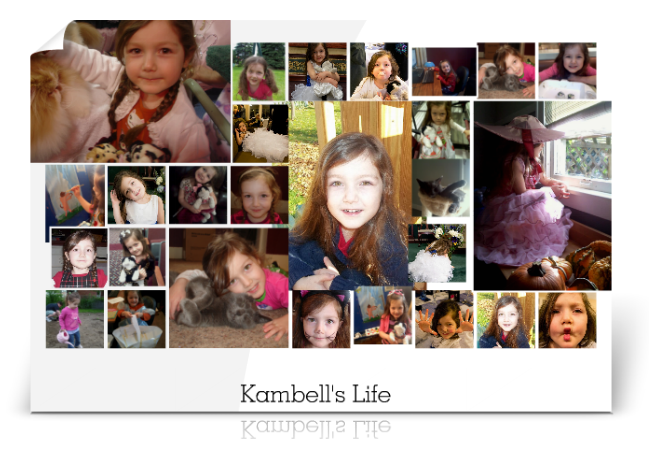 Kambell receives so many gifts throughout the year and she loves sending out her very own thank you card with her picture on it. And it’s so important to teach your children gratitude, even at a young age. 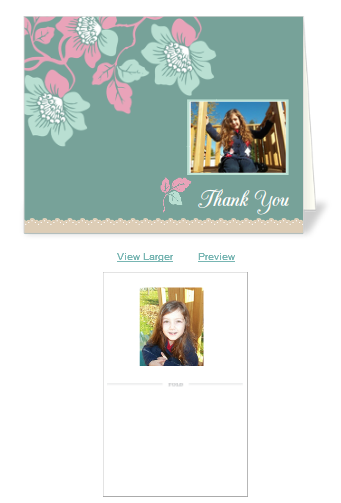 I just took about 10 minutes of my time this morning and created these adorable cards shown below.